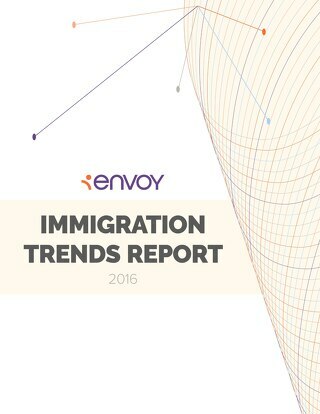 In our 2018 San Francisco Immigration Trends Report, we found that major shifts in policy and practice in U.S. and global immigration have created new challenges for employers in San Francisco and across the country. 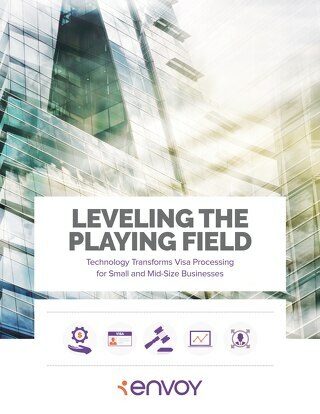 Enhanced immigration case management and faster processing times stand out as two of the top hopes for employers in San Francisco. Compared to nationwide numbers, which show steady demand despite protectionist policy and regulatory changes, employers in San Francisco have tempered their demand for foreign national talent. 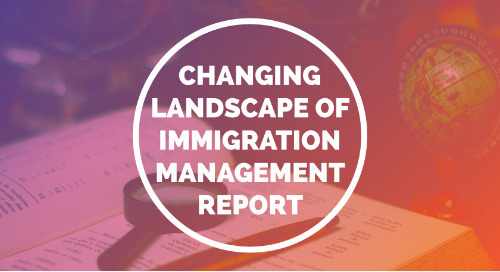 As international immigration policies continue to evolve, managing outbound immigration becomes increasingly complex, highlighting the need to enhance the effectiveness of immigration management.